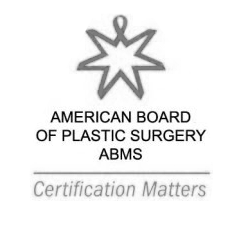 Increased Volume Through Breast Augmentation! Mother Gets Lower Body Lift! Patient Goes from A Cup to C Cup! 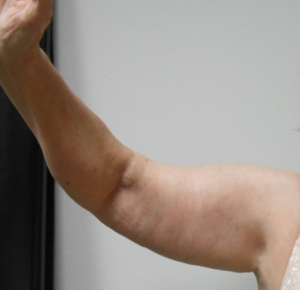 Mother Of Two Gets A Breast Augmentation! 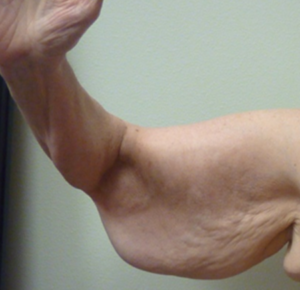 Patient Removes Excess Arm Skin After Weight Loss!